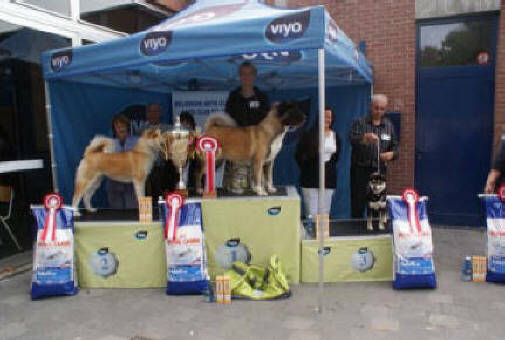 MULTI CH/INT CH. 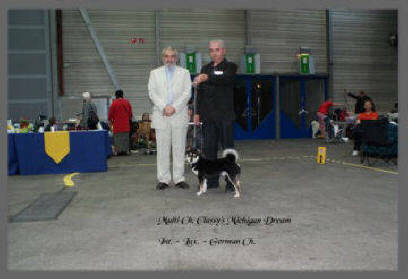 CLASSY'S MICHIGAN DREAM Thank you Marc and Marleen for such a wonderful job of raising and socializing Mitch. 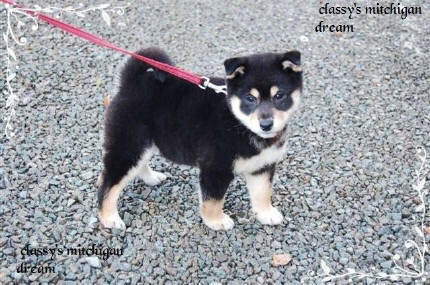 He was the cutest puppy when I sent him home with you and has become an adult Shiba that I am very proud of. 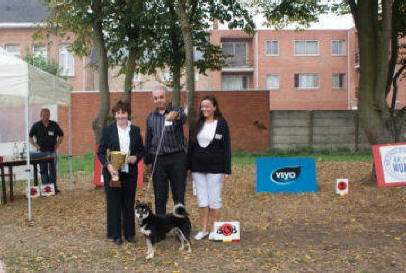 During his growing up years he was a show dog plus and I know you had so much fun showing him. Now as an adult he will keep winning and loving to show ring. 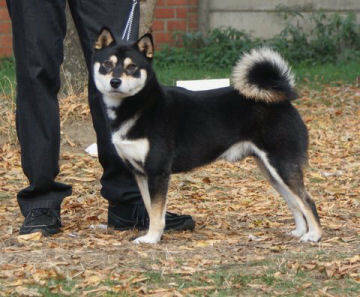 Keep up the great work that you are doing with him and keep spreading the word about the wonderful SHIBA INU. 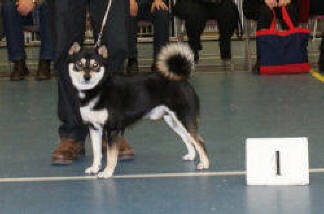 Wishing you the greatest of success with Mitch, your other Shiba and puppies.